About Family Contact | Benefits of the Program | Program Materials & Features | Opt In Services | How it Works | Awards and Recognition | Request a Sample Packet | Schedule a One-On-One Web Meeting | Join the Family Contact Program | Contact Us! What is the Family Contact Program? Golden Rule firms know that families come first, which is why OGR created The Family Contact Program. 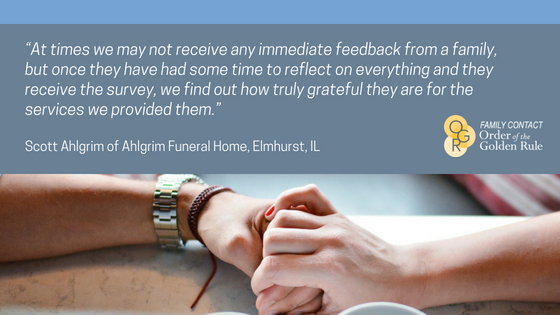 The Family Contact Program is a FREE member benefit that is simple to use and offers valuable information on your funeral home's operations, services and staff through surveying families you've served. The Family Contact survey helps assess whether funeral homes are meeting Golden Rule standards. Each question asked helps to insure members maintain the values that our membership holds dear. How do you know if the families you serve are truly satisfied? Will they tell other families about their experience with your staff and arrangements conference? Are they interested in pre-arranging? OGR's Family Contact Program can find these answers and more. The benefits don't end there! The program also offers resources and services catered towards members' needs to help them maintain their oaths as Golden Rule funeral homes. Are you keeping up with the Golden Rule? Find out by joining the Family Contact Program today. Find out how to join. International members can also take advantage of this member benefit by using the online version of the survey. Contact the Family Contact Program Manager to learn more. 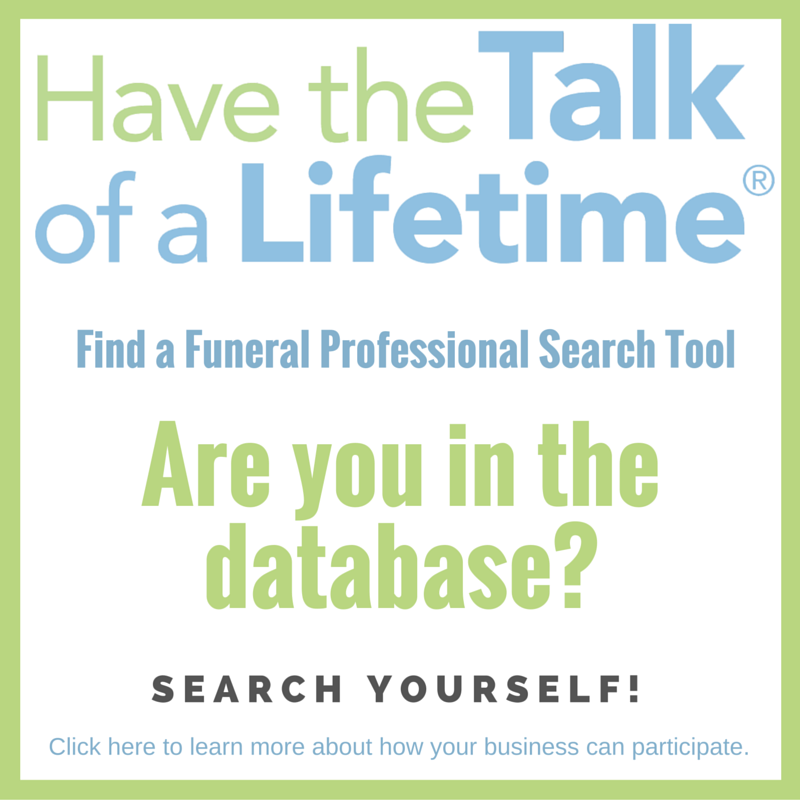 Personalized Review of Service survey with your funeral home name, location, and unique Family Contact ID included on it. 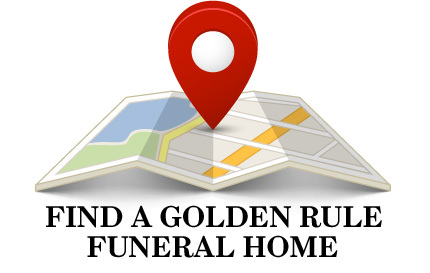 This all new family-friendly survey was developed in direct response to the information Golden Rule firms found most useful for improving or securing their funeral homes. Get the information that you really need to know! Customized Online Survey Link to give to families. Not interested in mailing off the survey? Families are now able to take the Family Contact survey online. Official OGR Letter of Explanation that you may send out with the survey that explains who OGR is and the importance of filling out the survey. Mail Out Envelopes (the outer envelope) imprinted with the Golden Rule logo. Business Reply Envelopes for the family to return the completed survey to OGR for processing. Monthly and Annual Reports that communicate a plethora of information about your funeral home and its operations. These professional reports also include visual graphs that are not only pleasing to the eye but also make the data more accessible. Family Contact Newsletter with your monthly reports. The newsletter contains special announcements, suggestions, and reminders for Family Contact participants as well as Room for Improvement and Above & Beyond comments from survey responses received each month. Family Contact User Guide explains the processes and answers most questions about the program and its procedures. Exploring Solutions with Family Contact Blog Series explores solutions to negative comments taken from the surveys. All Things Family Contact Monthly E-newsletter contains information to help improve/optimize customer service and participation in the program. Quick Delivery - No more waiting for the mailman. Participants have the efficiency and stability of always having access to their reports in a timely manner. Easy Access - Never lose a survey again! Scans of the original surveys are accessible to participants through the online reports. They can download, print and save them at their own convenience. Convenient Storage - Past reports are just a few clicks away. No need for participants to dig through any paper files. Just turn on the computer. Paper Reports Option: For $60 per location per year, OGR will mail you a paper copy of your funeral home's Family Contact Monthly Report and original survey responses each month with the option to renew after the year ends. This averages out to $5 a month to cover postage, printing and labor. Paper Reports Sign Up! Survey Mailing Service Option: OGR offers a mailing service option to make using the Family Contact Program as convenient as possible. Whether you don't have time to send out the family feedback surveys or whether you prefer to have less work to worry about, let OGR do it for you and just receive a full report with the returned surveys every month. The cost of the mailing service option is $1 per address. Mailing Service Sign Up Here! To download a template of the mailing contact sheet, click here. 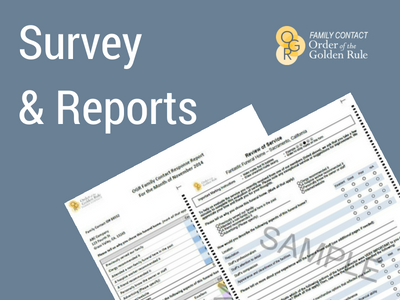 Survey Printing Option: OGR offers to pre-print the Family Contact surveys for your funeral home for $.50 cents per survey, which includes shipping. If you are interested in having your surveys pre-printed and shipped to your funeral home, order here. When you feel an appropriate amount of time has passed after a service, you will send the family a Family Contact packet or an email with a link to the online survey. The Family Contact packet includes the printed survey, OGR's letter of explanation, a business reply envelope for families to return the survey to OGR and an outer envelope to put the materials in. The family will then complete the survey and return it to OGR. OGR compiles the results into a monthly report that you will receive along with the original surveys. Each January, you will also receive a special annual report that compares your firm's performance to all participating OGR firms. The Family Contact Newsletter is sent out with the monthly reports. Various comments that families make are selected and used in the Family Contact newsletter for the "Above & Beyond" and "Room for Improvement" sections ("Room for Improvement" comments are kept anonymous). 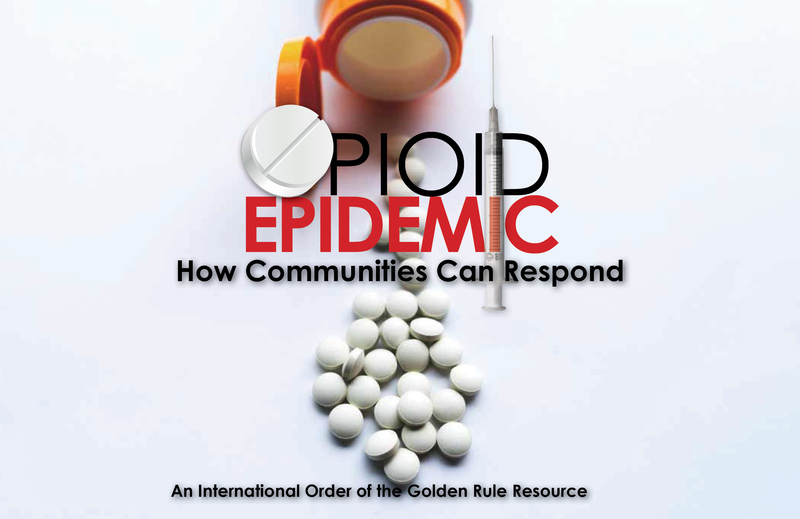 Above & Beyond comments are also highlighted in the OGR quarterly publication, The Independent, and spotlighted on OGR's Facebook page every week. Above & Beyond comments that fit the criteria are nominated for the Exemplary Service Awards presented at OGR's Annual Conference. The Exemplary Service Awards: The Exemplary Service Awards recognize Golden Rule firms that have displayed outstanding professionalism and exemplary service. The Exemplary Service Award is given to the top three nominees every year chosen anonymously by OGR members and is based on feedback OGR receives through the Family Contact Program.These awards are presented at the OGR Annual Conference. Each award recipient is given an engraved plaque to display in their funeral home. They are also featured in The Independent magazine, an OGR press release, an OGR blog and on social media. The Independent Magazine: Above & Beyond comments are positive comments taken from the surveys and many are printed in OGR’s member magazine, The Independent Magazine, in order to spotlight the great service that Family Contact participants are giving to the families they serve. Social Media: Above & Beyond comments are positive comments taken from the surveys and many are made into memes for social media use. A different meme is posted every Thursday on Facebook with the spotlighted funeral home tagged so that they can share the post with their friends, family and community. Family Feedback is a Gift! OGR’s Family Contact Program is available exclusively to OGR members at no cost. Click here to request a sample packet or to sign up for the Family Contact Program. Not a member? Click here to find out how you can gain access to the Family Contact Program and other great OGR benefits. 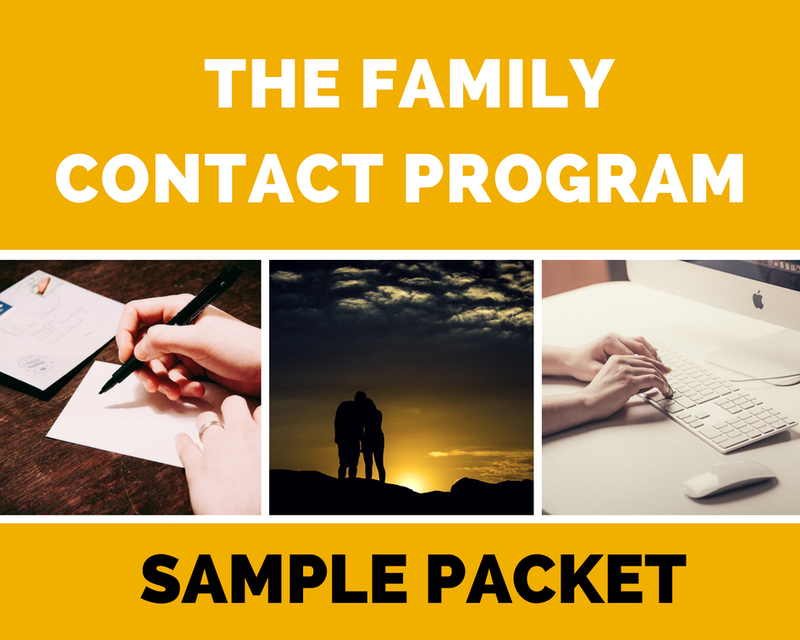 Interested in learning more about the Family Contact Program? Schedule a FREE 30-minute one-on-one web meeting with the Family Contact Program Manager to find out more. Together, you will go through the program's offerings step-by-step so you will be equipped with everything you need to know before making the decision to sign up for this service that’s included with your membership. Don't ignore this opportunity to find out how Family Contact can empower your business. 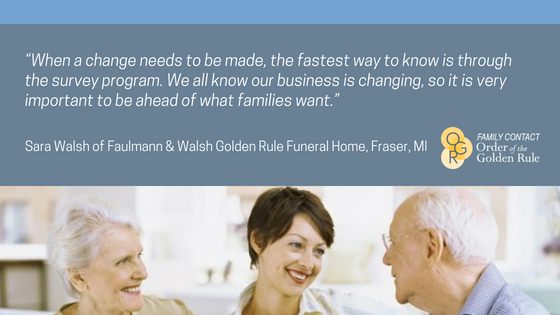 Find out how the program benefits your funeral home all at your convenience. You pick the time and the date! Simply click on any of the available dates below then choose the time slot that suits you best. You will receive a confirmation email with instructions on how to begin the meeting when the time comes. The process is quick, easy and to the point so schedule your time today! *Must be an OGR member to participate. Contact the Family Contact Program Manager, 800-637-8030, for any additional inquiries or information. Ready to join Family Contact? Simply fill out the online form and check the box next to the "Sign me up!" option or contact OGR’s Family Contact Program Manager at [email protected] or by phone at 800-637-8030. Feel free to contact OGR's Family Contact Program Manager, 800-637-8030, for any inquiries or additional information.